Your floral arrangement delivery or Valentine’s Day card and message is just one prayer 🙏 away. 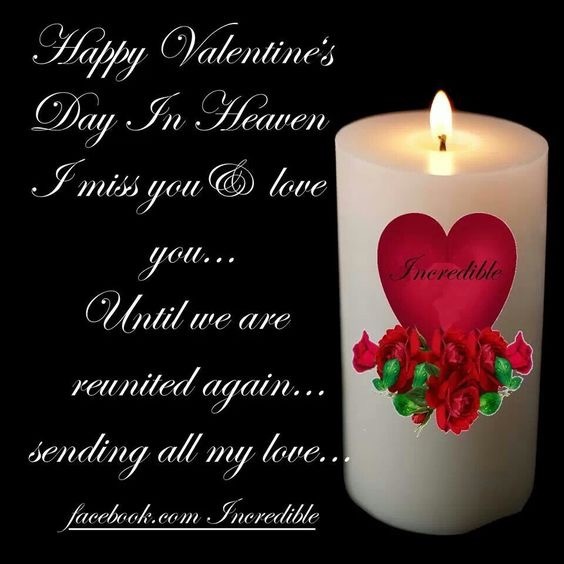 Send a Love Snapchat, Tweet, Instagram, or status post today and LinkedIn to that special someone or parent who boarded a soul flight to heaven. Tell your own mom, dad, sibling, spouse, or partner that you love them before it’s too late.